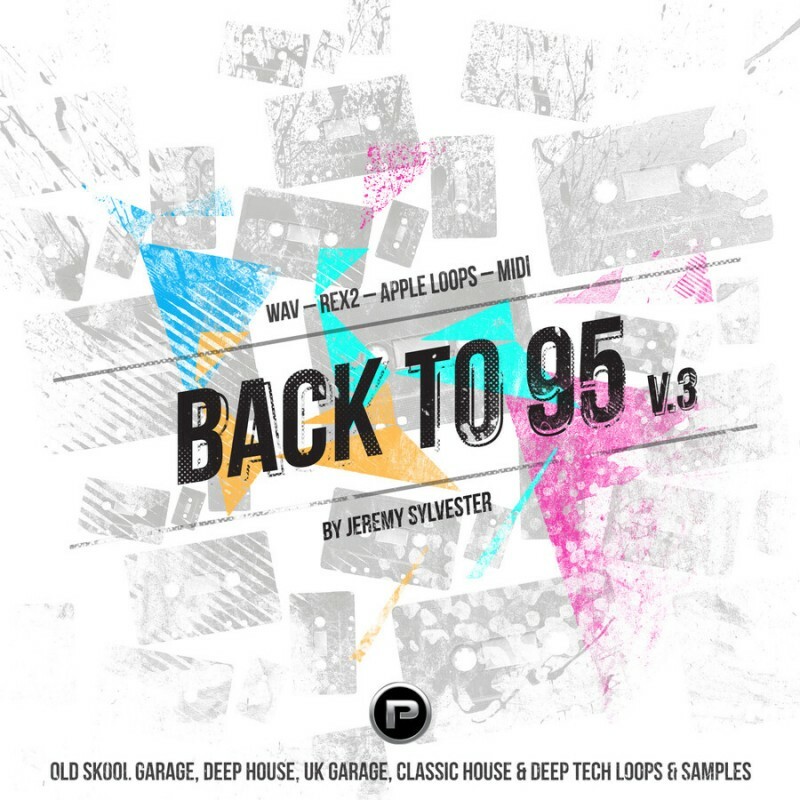 The hugely popular Back to 95 series is back once again with volume 3, designed by top UK House & Garage producer Jeremy Sylvester and this time he takes it to a whole new level. You're probably familiar with his work over the years on leading international dance labels such a Defected, Nice n Ripe, Strictly Rhythm, Azuli, Urban Dubz Music and many others, so you'll know what to expect from this fantastic new pack. 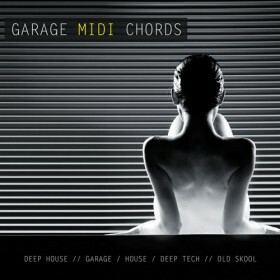 This exclusive sample pack once again focuses on Deep House, Classic house sounds, UK Garage, Nu Skool Garage and Deep Tech styles, which features multi-format drum loops, bass riffs and musical chord riffs all set at 126 Bpm. 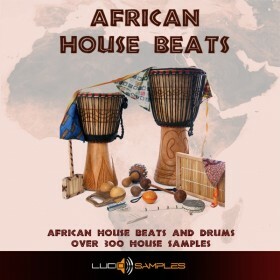 You will find all the ingredients needed to inspire you to create fresh and cutting edge house productions geared towards solid underground house sounds. All the samples contained within are 100% royalty free for use within your musical compositions and fully downloadable to your chosen DAW. 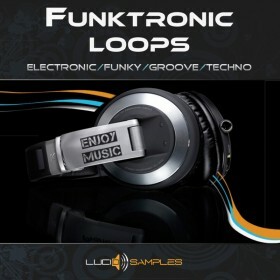 The pack contains drum loops, chord hits, bass riffs, chord riffs, NI Massive chord one shots, MIDI, REX2, 24bit WAV & Apple loops for easy integration into your chosen music software such as Ableton, Logic Pro, Reason, FL9, Cubase, Pro-tools and much more. 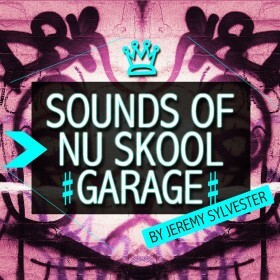 If you are looking for upfront underground sounds to add to your music productions, look no further than this!